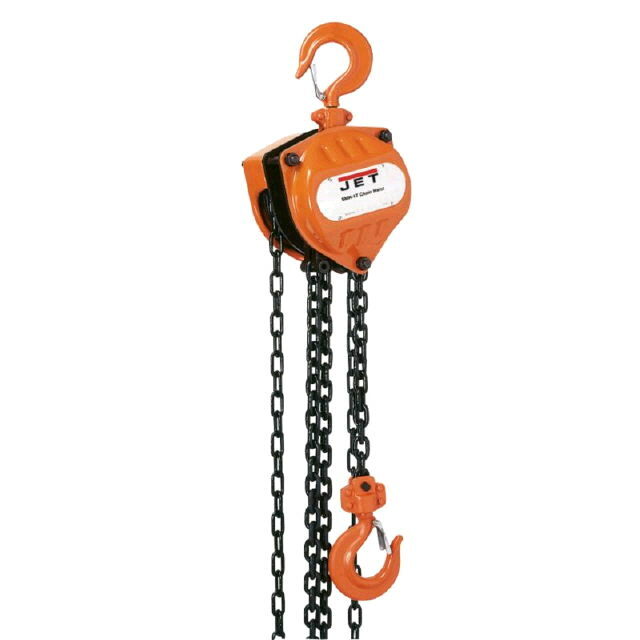 Caution Be sure that the supporting structures and load-attaching devices used in conjunction with this hoist provide an adequate saftey factor to handle the rated load plus the weight of the equipment. If in doubt, consult a qualified structual engineer. This equipment is not to be used for lifting, supporting ot transporting people, or lifting or supporting loads over people. * Please call us for any questions on our hoist chain 2t 15 foot lift serving Honolulu, Waikiki and surrounding communities on Oahu.